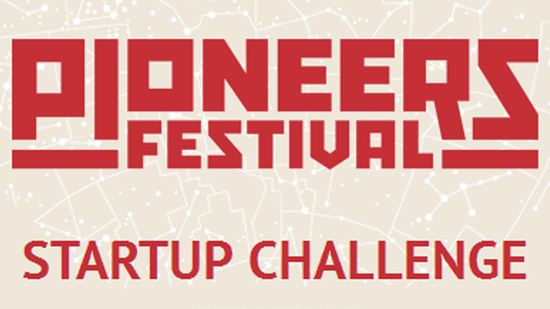 The jury of Pioneers Festival went through over 850 applications to distill the following companies to participate in the startup challenge. While some of the names are new, I spotted a few names we have already mentioned earlier on GoalEurope. Showroom, Poland is an independent designer clothing platform with elements of social commerce. EduKoala, Poland is a language-learning mobile app (already available for Android, iOS version is coming soon). OMyConf!, Russia, is the SaaS communication platform for conferences. Tjobs, Romania, is a online recruitment portal which has been around since 2009 and secured seed funding last year. The existing website lists jobs, and it would be interesting to see what ideas the team will showcase in Vienna (it appears to be going in the direction of social recruiting). Toytemic, Russia works on innovative products in toy robotics. Zet Universe, Russia helps organize information with its Desktop Done Right. myspectral, from Slovakia designed USB-based spectrophotometer. Earlier this month I have published update on the last year’s challenge participants. Also, thumbs up to the Western European startups founders of BeamApp, Honestly, Klash (which just launched) and of course Babelverse who made it to the shortlist. Finally, here is the Pioneers Festival infographics by Latvian Infogr.am.